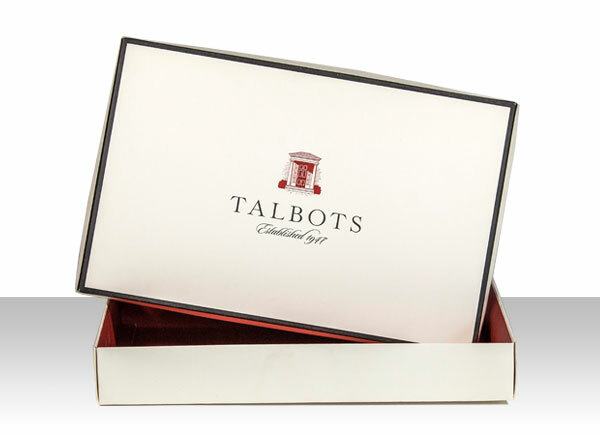 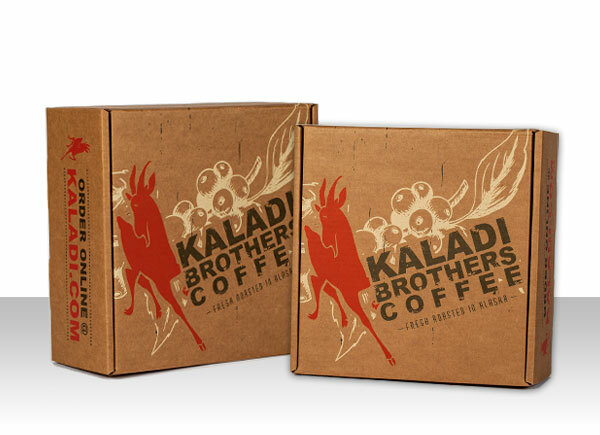 Customized Product Packaging for Fine Spirits, Wine and High-End Retail. 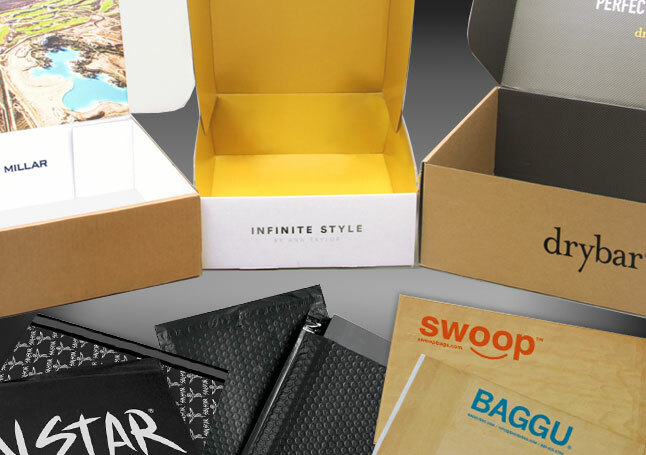 Are You A Packaging Designer? 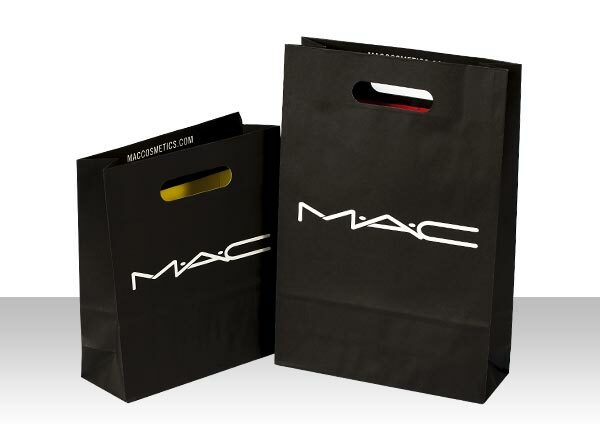 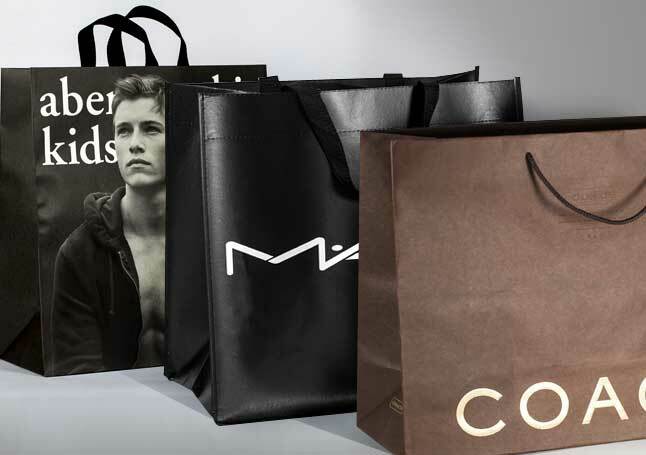 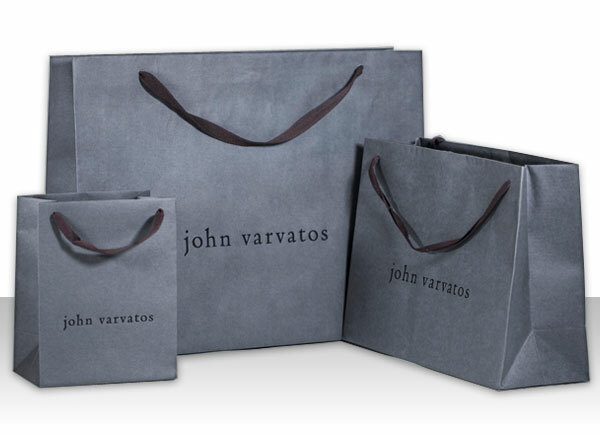 Custom Euro Shopping Bags Offer the Widest Range of Structural Options, Printing Capabilities, Handle Construction and Sizes. 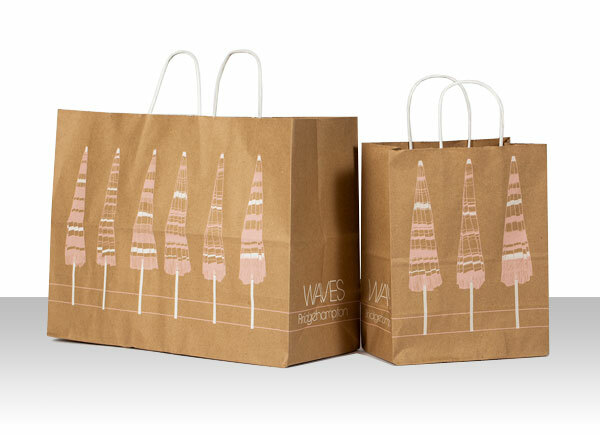 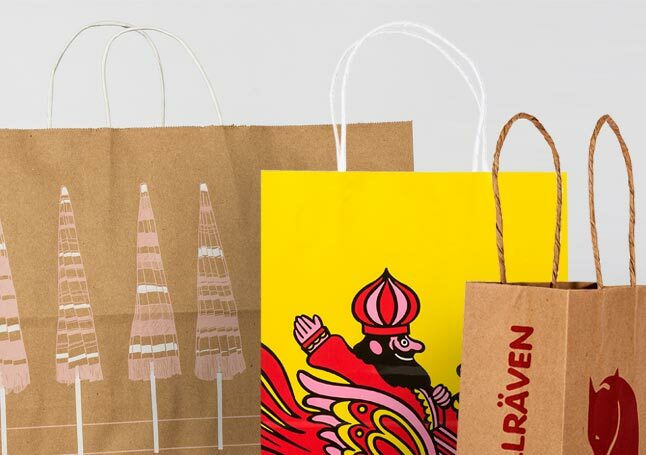 Custom Paper Twisted Handle Shopping Bags Provide Strength and Carrying Convenience. 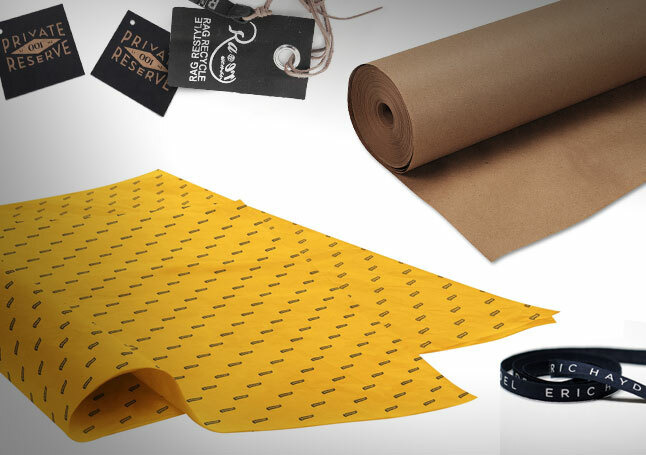 Round, Hexagon, Oval, Rectangular, Heart Shaped & More. 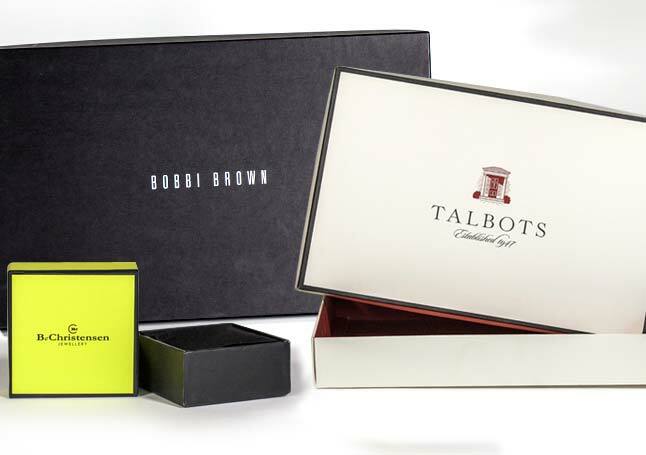 Our firm, Donovan/Green, designed and developed the entire Barney's New York packaging program. 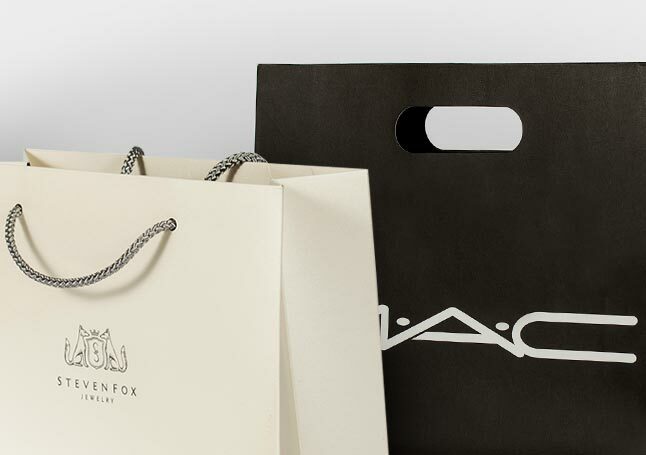 Modern Arts took on the amazingly complex task of producing a myriad of box, bag and packaging solutions in support of our design. 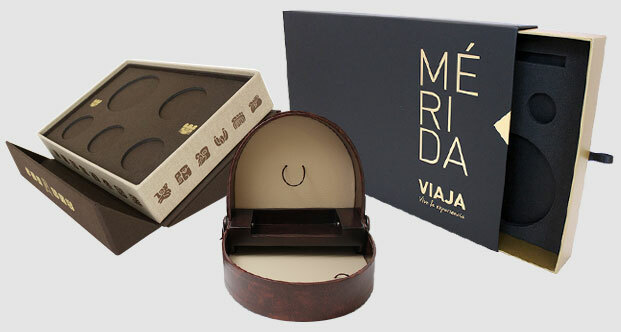 The program was and has continued to be a success. 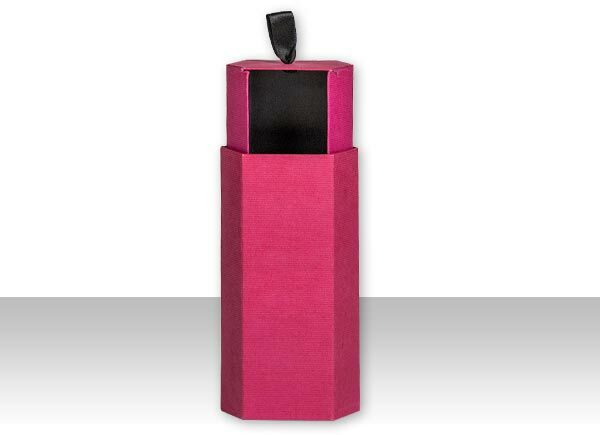 Working with Modern Arts' level of professionalism and design sensitivity makes any designer's job that much easier.